A special thanks to SimsCommunity for sharing these AweSim concept arts. 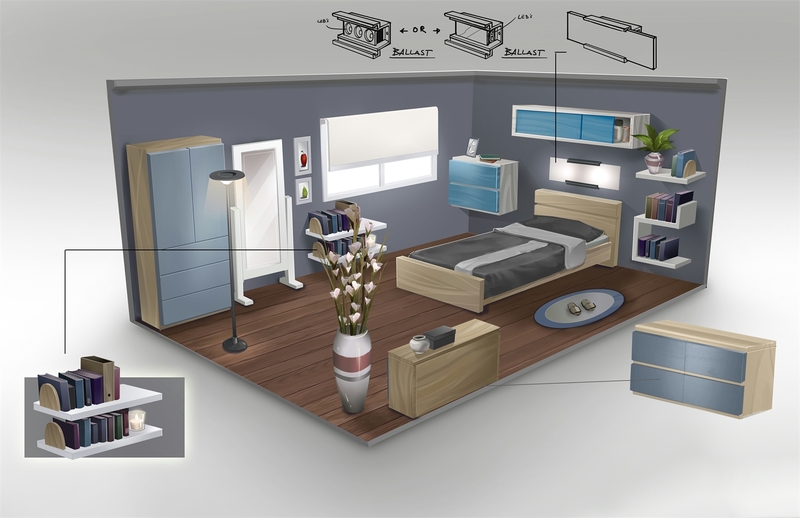 Here are some concept arts of the objects and rooms from The Sims 4. 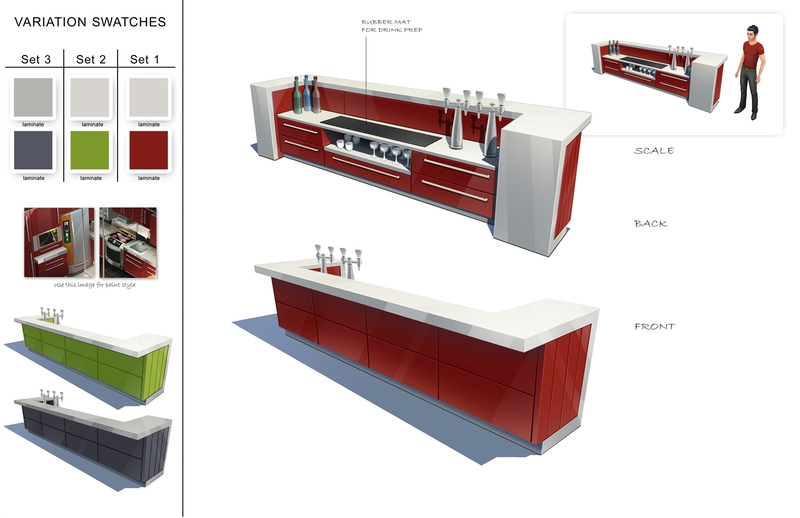 Check out SimsCommunity.net for more concept arts. The press conference starts around 10am CET and 1am PST. New render! Big news coming soon! The Sims just announced on Facebook and Twitter that they are going to announce something big tomorrow. I have no idea what it is. Ahhhh! Create a Sim Demo available NOW! Do you want to create your own Sims 4 sims? Well here's your chance. The demo is out now! Go download! It's free. The last store set ever, is this awesim new venue called Last Venue of Amore. 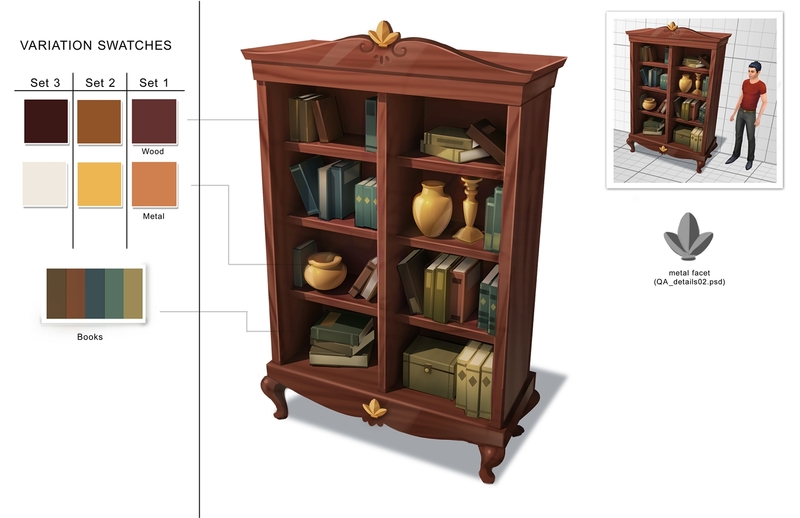 It will also be the last thing SimGuruCopeland works on. He will definitely be missed in the Sims community! Thanks so much for the many sets and store items! It made my game so much more fun. Last Venue of Amore is a venue, on a 64x64 lot, and it consists of 30 items, of which 1 premium item. The venue is like a tiny world, a little version of Venice. It fits perfectly in Monte Vista! The price is 1,900 SimPoints, though it's on sale for 1,700 right now until August 10th. Enjoy the sale while it lasts! View and download the Last Venue of Amore! Some say love is blind. Learn more about this #TheSims4 love story tomorrow! Yay the third one we saw last week. Epic Wood! Wood everything! 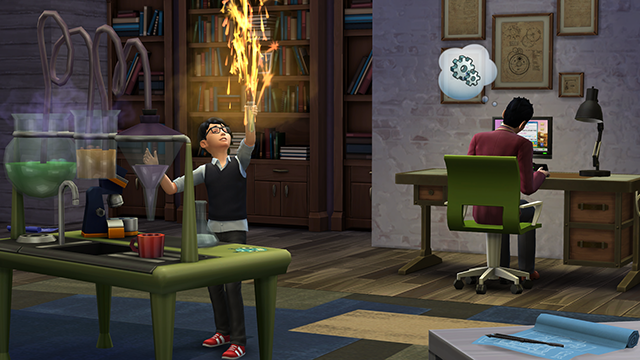 I am kinda looking forward to trying machinima myself in The Sims 4. Can I do it? Of course I can! Pre-order the Steelseries gear today! I was just browsing Game for the Collector's Edition (again, yes) and I saw that Game now has the official Sims 4 Steelseries gear for pre-order! Pre-order at Game for £39.99! Pre-order at Game for £29.99! Pre-order at Game for £14.99! 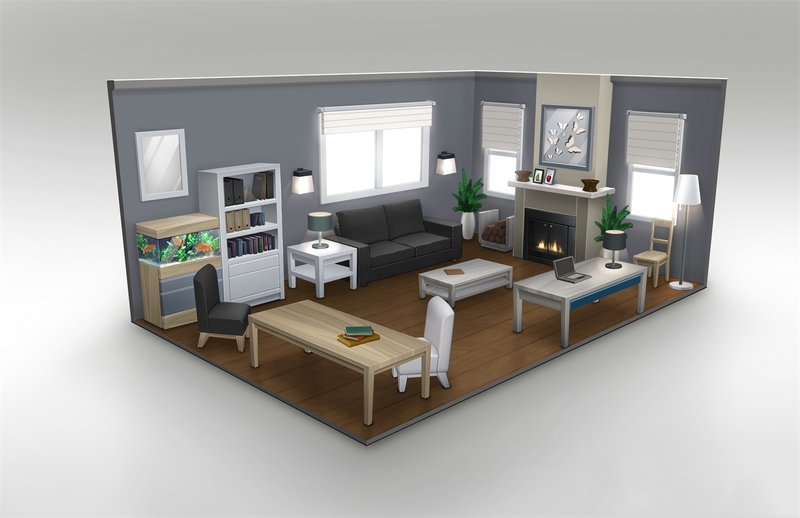 SimGuruLyndsay and SimGuruDarren has posted a new blog on TheSims.com. It's all about Custom Content and Mods. Another one we saw last week. I love how bubbly Amber is haha!